The announced news for Pokémon Ultra Sun and Ultra Moon has just aired. 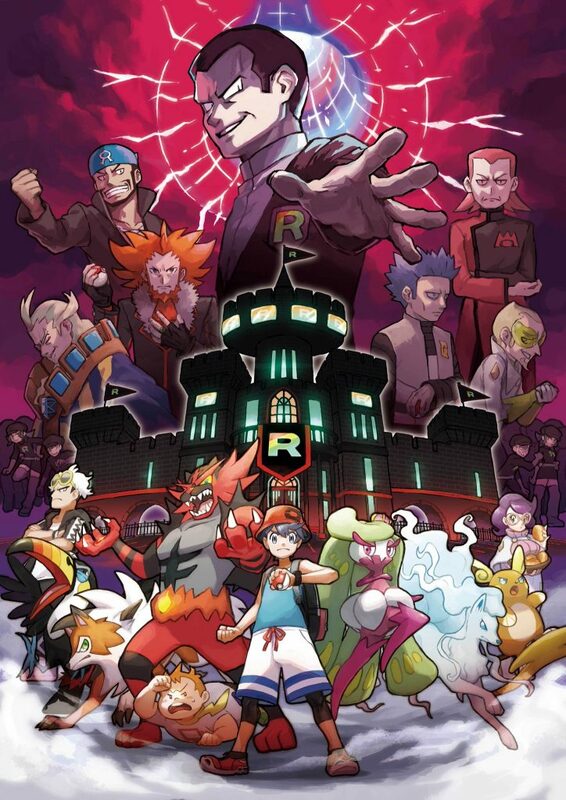 A lot of Legendary Pokémon can be caught, and the leader of Team Rocket, Giovanni, returns with a bunch of friends – like Cyrus and Ghetsis! Getting your own Totem Pokémon is now possible, and last but certainly not least, a Battle Agency facility with Rental Pokémon has been added, in which you can battle important characters. Check out the trailers below! 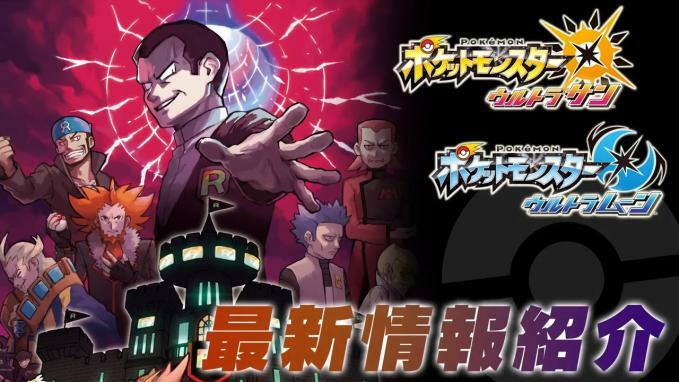 A new mode has been revealed, potentially as part of the main story or postgame, involving Giovanni of Team Rocket! 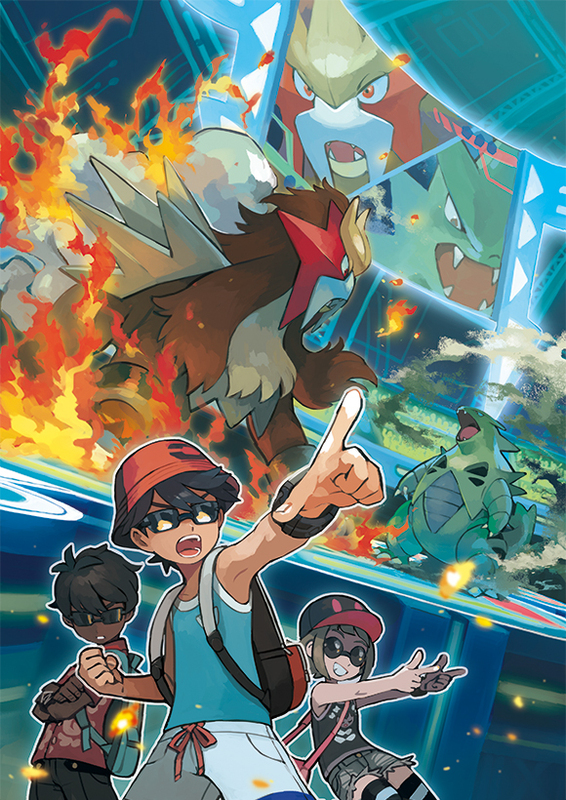 Leaders of Team Magma, Aqua, Galactic, Plasma and Flare – Maxie, Archie, Cyrus, Ghetsis and Lysandre respectively – also appear and can be battled. They have their signature Pokémon, although Giovanni also appears to be using a Mewtwo… with a Mega Stone for the Mega Mewtwo Y form! Speaking of Legendaries, you can catch a lot of them in Pokémon Ultra Sun and Ultra Moon! Some are version exclusive. 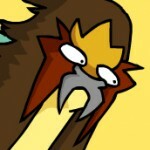 Some Legendaries are also only catchable with others in your Party, like in Pokémon Omega Ruby and Alpha Sapphire. 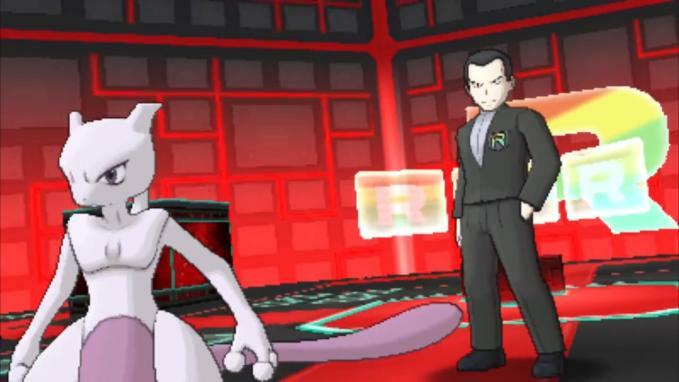 You rent Pokémon for Single battles, three at a time, and fight other ‘agents’. You can access more powerful Pokémon as you battle or connect with other players, locally or through the internet. Gold Bottle Caps are among the rewards too. The Pokémon you can rent for these battles will increase as you mingle with other players around you or over the internet. Connect with formidable players, and you’ll be able to rent powerful Pokémon. So communicate with lots of other players, choose the Pokémon you like best from those available to rent, and aim to become the top agent! The Battle Agency appears to be part of the Festival Plaza. You can collect special stickers in Pokémon Ultra Sun and Pokémon Ultra Moon all around Alola. Totem Stickers glitter and shine in the field. If you collect a lot, you can turn one of your Pokémon into a Totem-sized form. Island Scan is confirmed to return, and with new additions! The Kanto, Hoenn and Kalos starters can be found. In Pokémon Ultra Sun and Pokémon Ultra Moon,you’ll be able to encounter Pokémon that didn’t appear in Pokémon Sun or Pokémon Moon,such as Charmander, Grovyle, Greninja, and others. There’s a lot more to take in – feast your eyes on these!  What part of the news announcement is your favourite? Don’t relax just yet – the official Japanese website has indicated more news will come out on the 10th of November, 2 pm JST!